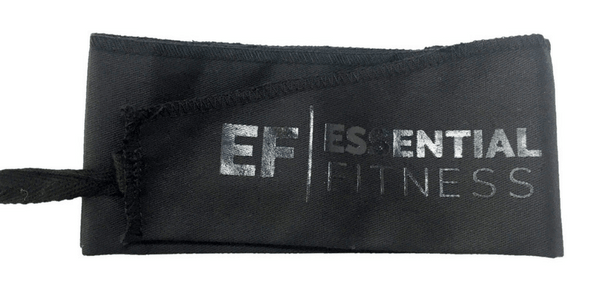 The EF Black on Black Strength Wraps offers a lightweight and streamlined style of wrist wraps for those that are looking for an alternative to the more traditional style of wraps. 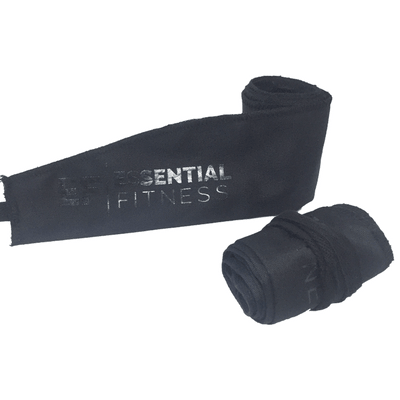 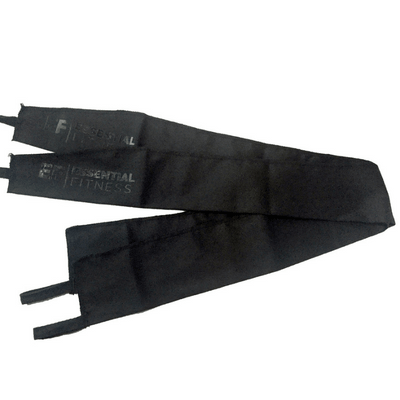 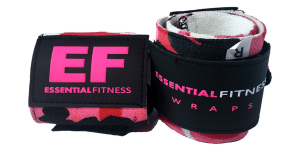 These wraps are lightweight, highly adjustable on the fly so you can tighten the wraps for heavier lifts and loosen them when you don’t need as much support, all of this without having to constantly unwrapping and wrapping your wrists, all while being highly durable. 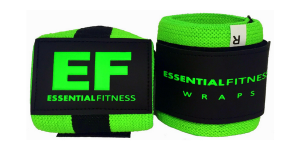 These wraps are great for bodybuilders, crossfitters, powerlifters and even Olympic style lifters. 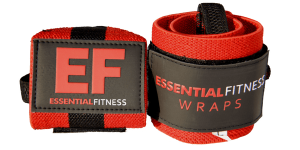 So if you’re looking for a pair of wraps that is highly durable, highly supportive and a break from the traditional style of wrist wraps then we think you’ll love the EF Strength Wraps.